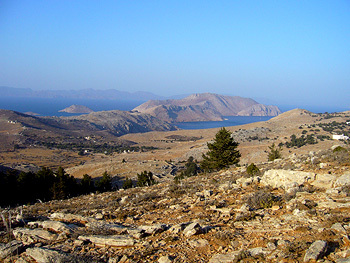 Inner Island – The Symi Estate Agent. 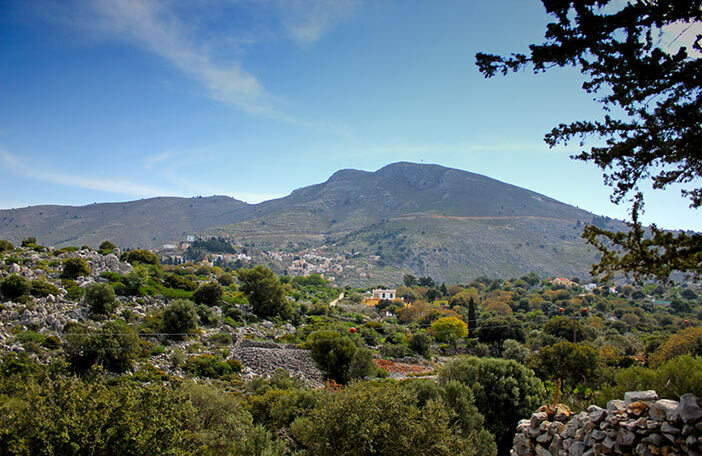 Inner Island – For those of you really wanting to get away from it all and not be near the sea, Symi’s hinterland is a spectacularly rugged, mountainous area with valleys amongst the forests. The views are, of course out of this world. 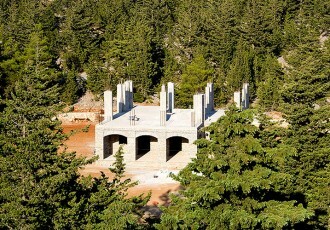 The main residential area is Xisos which is situated in the St. Vasili valley. The properties available here are few but there are plots of land for those ambitious enough to build. Remembering that anything outside the Town Plan needs 4,000 square metres to be able to build legally.